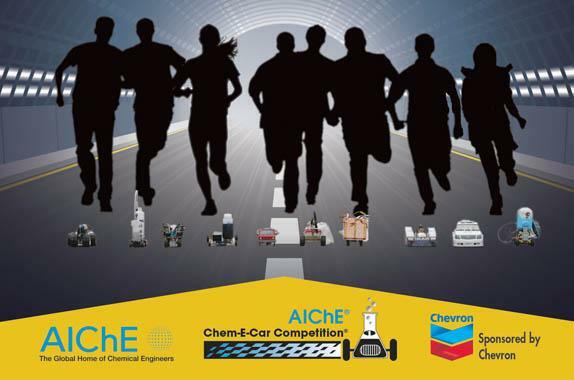 As of 2017, HURC is expanding its reach amongst the student body and participating in a competition that requires knowledge of chemical engineering as well as mechanical. The objective of Chem-E-Car is to design and construct a car powered by a chemical energy source that will safely carry a specified load over a given distance and stop. We expect to compete in Spring 2018.